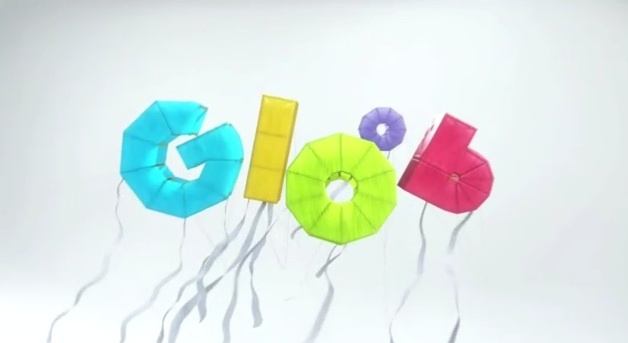 Published on July 31, 2013 in European TV and Videos: Idents. 0 Comments Tags: france 5. Created by Les Télécréateurs for French public service channel France 5, these idents are damn near perfect in their simplicity. The concept is as simple as it is strong; a multitude of things that move in the same direction, one following the other, like a chain reaction between completely different worlds. Its underlying meaning is stated loud and clear: knowledge derives from making new links. 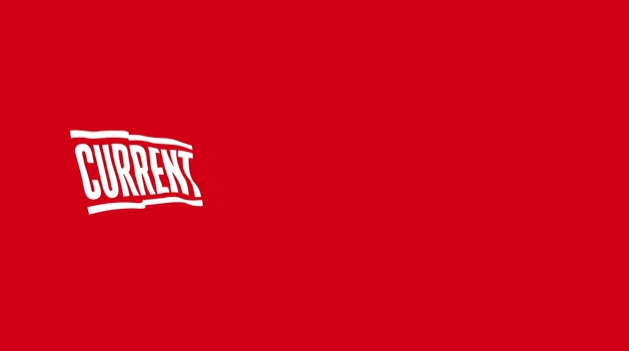 Understated and engaging, you can see more from the channels branding here. 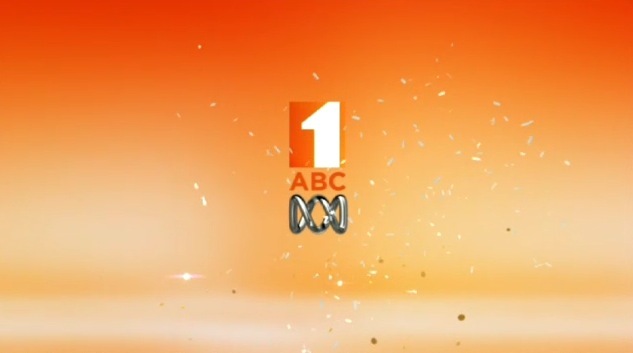 Published on May 16, 2013 in New Zealand TV and Videos: Idents. 0 Comments Tags: new zealand, sky. A new channel launched in New Zealand this week called Jones! 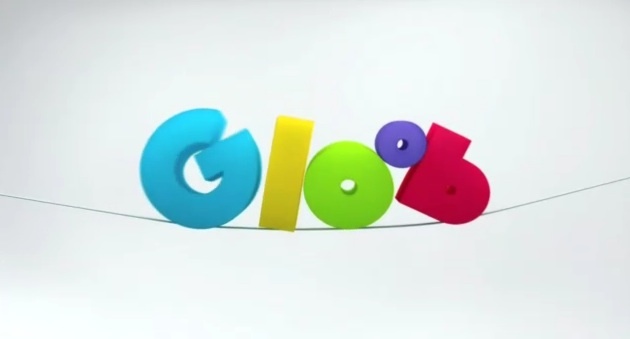 that embraces the world of classic television with a modern slant and very upbeat branding. 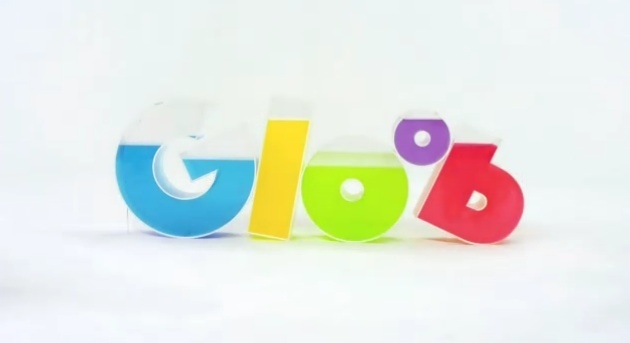 Created by NZ based Brandspank its a nice spin on the traditional look and feel generally associated with channels filled with Colombo and Cheers reruns. 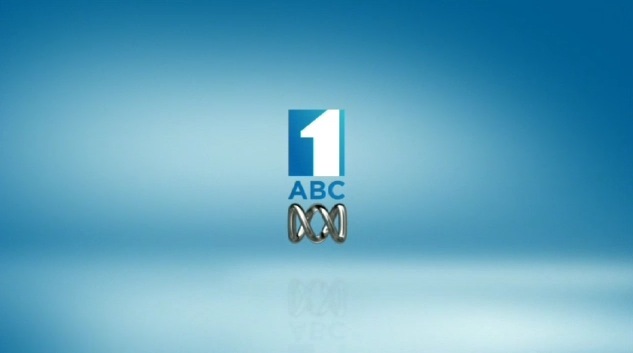 Published on June 25, 2012 in American TV and Videos: Idents. 0 Comments Tags: nbc, sports. 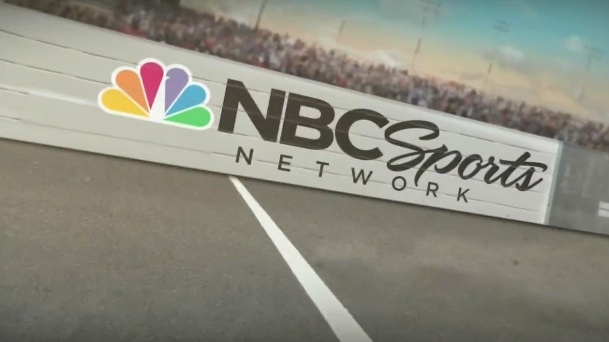 With the Comcast/NBCU merger complete the newly formed NBC Sports division (which includes a rebranded Versus Network) needed a clear identity. In steps LA based Troika who created the new branding for the division that would represent everything from the Olympics to Sunday Night Football and Tour de France. Seven billion and counting.. the new look SBS. 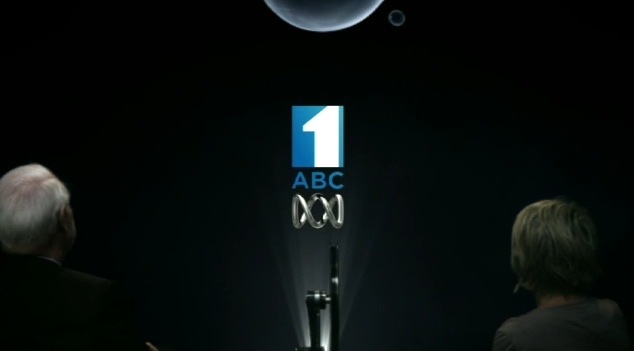 Published on November 2, 2011 in SBS and Videos: Idents. 2 Comments Tags: SBS. contributions from Animal Logic, playwright Caleb Lewis, Indigenous creative agency Gilimbaa, Jam Sydney and Ghanaian born, Australian performer Dorinda Hafner. Produced by US Sydney, with full credits here.